Telltale has made episode 1 of Game of Thrones: a Telltale Games Series free in anticipation for the November 17th finale episode entitled The Ice Dragon. 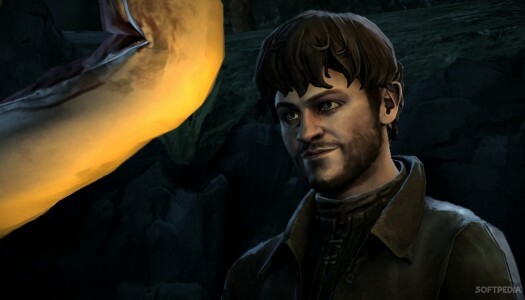 My, oh my, what a roller coaster Telltale’s Game of Thrones series is turning out to be. The story of House Forrester is in itself incredibly tumultuous, but beyond that, the wild swings in tempo and quality from one episode to the next are equally jarring. 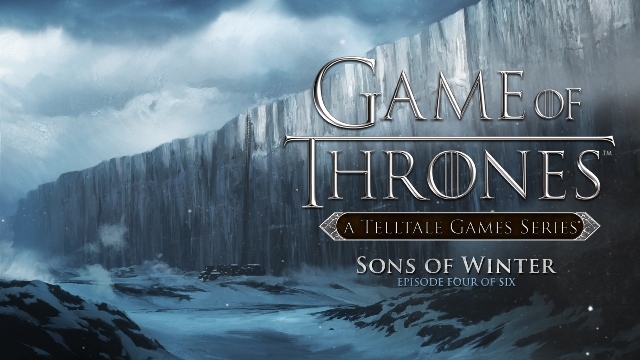 Game of Thrones Episode 4: Sons of Winter was developed and published on Xbox One and Xbox 360 by Telltale Games. 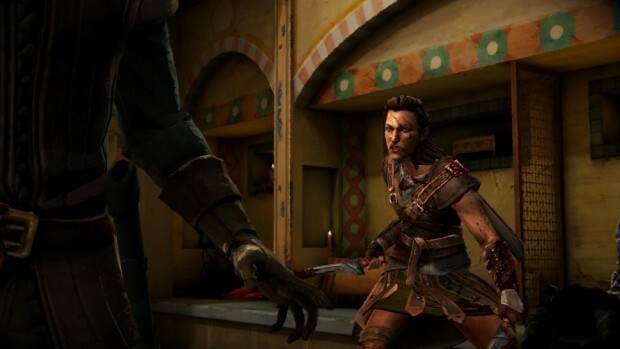 It was released May 26, 2015 for $4.99. 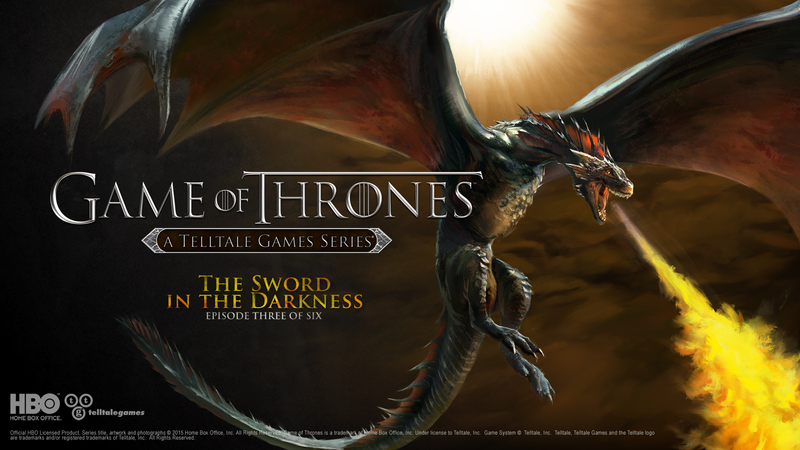 A copy was provided by Telltale for review purposes. 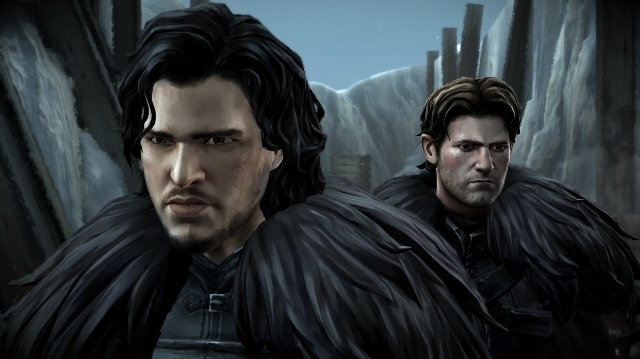 After the disappointment of Episode 3, I’m incredibly relieved to say that the latest episode of Telltale Games’ Game of Thrones series is something of a return to form, and is arguably the best episode in the series so far. 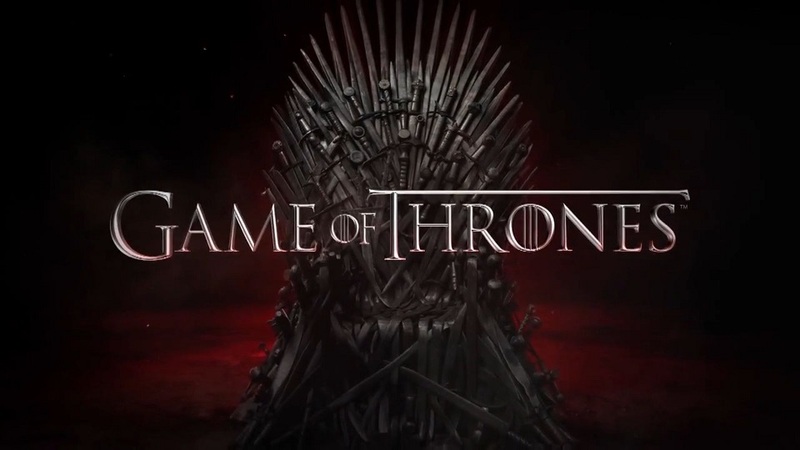 There is more action in this episode than the previous three combined, and most of the featured character storylines progress in more interesting ways as they break free of the TV series’ major characters and plotlines. Game of Thrones Episode 3: The Sword in the Darkness was developed and published on Xbox One and Xbox 360 by Telltale Games. 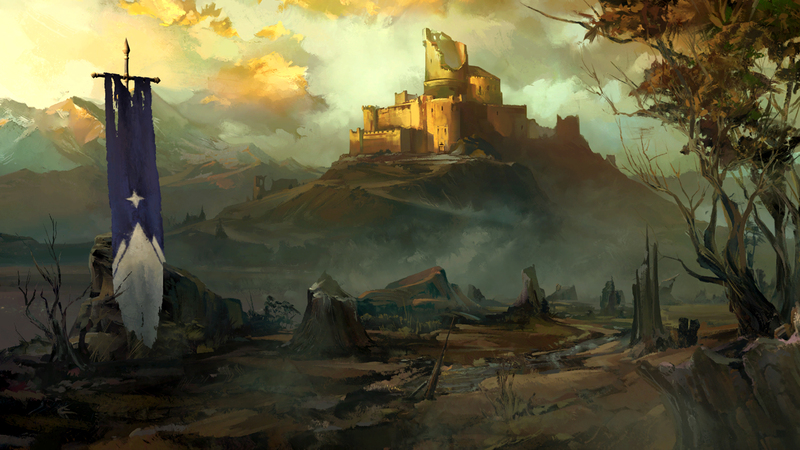 It was released March 25, 2015 for $4.99. 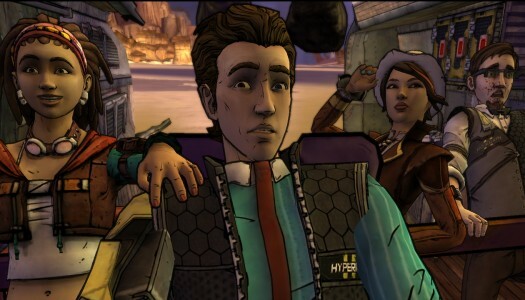 A copy was provided by Telltale for review purposes. 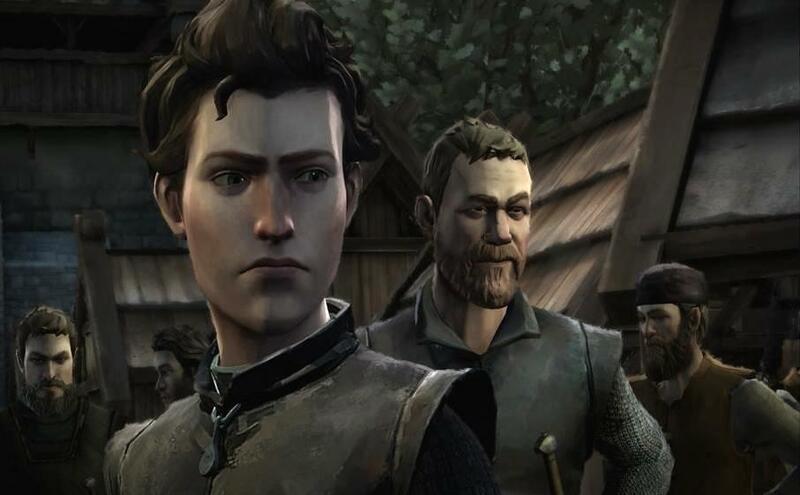 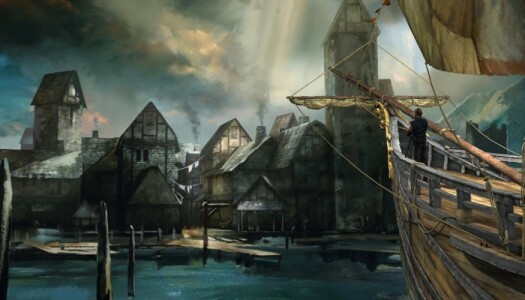 Where Episode 1 and Episode 2 of Telltale Games’ Game of Thrones adaptation gave us a slow but intriguing insight into what the series might have in store for us, Episode 3: The Sword in the Darkness is somewhat lacking in the same kind of peril, intrigue and action that fans of the epic novels have come to expect.